Oh Google, you so crazy! After leaving us iPhone users out in the cold while our Android-toting brethren run around streaming their music from this thing they like to call ‘the cloud’ (it’s a bit like iCloud, I’m told!) 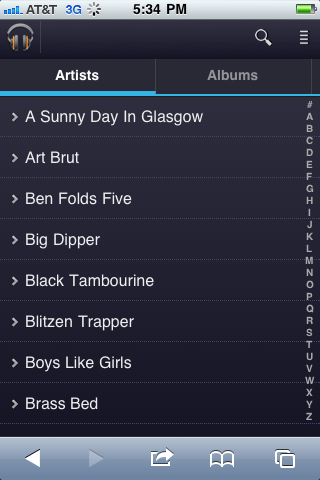 you finally decide to bring the Google Music circus to iOS. All users need to do in order to give Google Music a whirl is point Mobile Safari to music.google.com, and let the web app do its thing. It’s not all rainbows and unicorns with this particular approach, unfortunately. Things works as you’d expect. 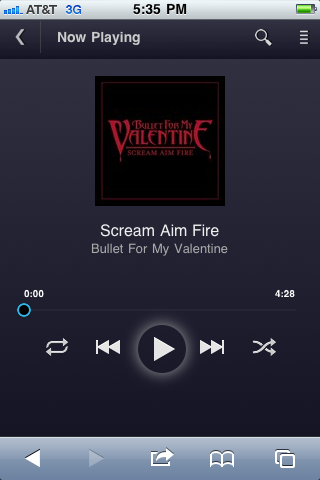 Music streams flawlessly, and the usual track skipping and other playback controls all work as one might imagine. Besides the browser border, you could easily be using an App Store app. Background playback works well long after closing Safari, and the iPod media controls also plug into Google Music, despite it being web based. No real word from Google as to why they chose to go the web app route, but according to TechCrunch, they aren’t willing to rule out taking to the App Store at some point in the future. “Not ruling out,” and “actively working on,” are two very different things, however. 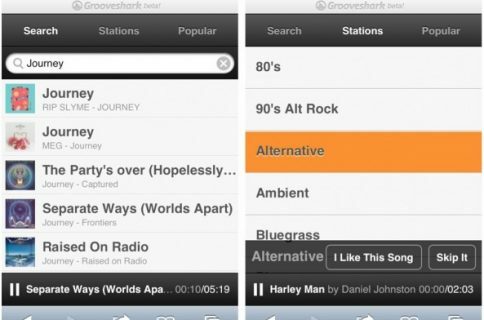 What do you think of Google Music’s new web app?